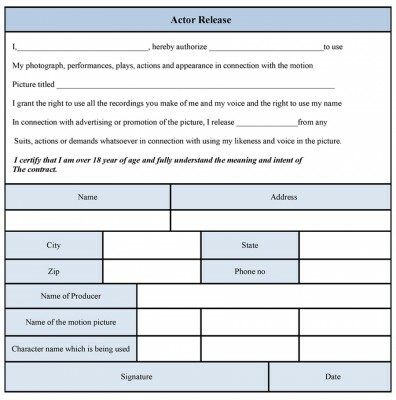 An actor release form is used to give an authority to a producer of a motion picture to use the actor’s image or something to promote the picture. Generally, an actor fills the form in respect of a producer’s demand and the form is an important tool to market the movie without having any legal interruption. The concerned actor permits one to use his photograph, film sequence, action for the purpose of advertising the film. 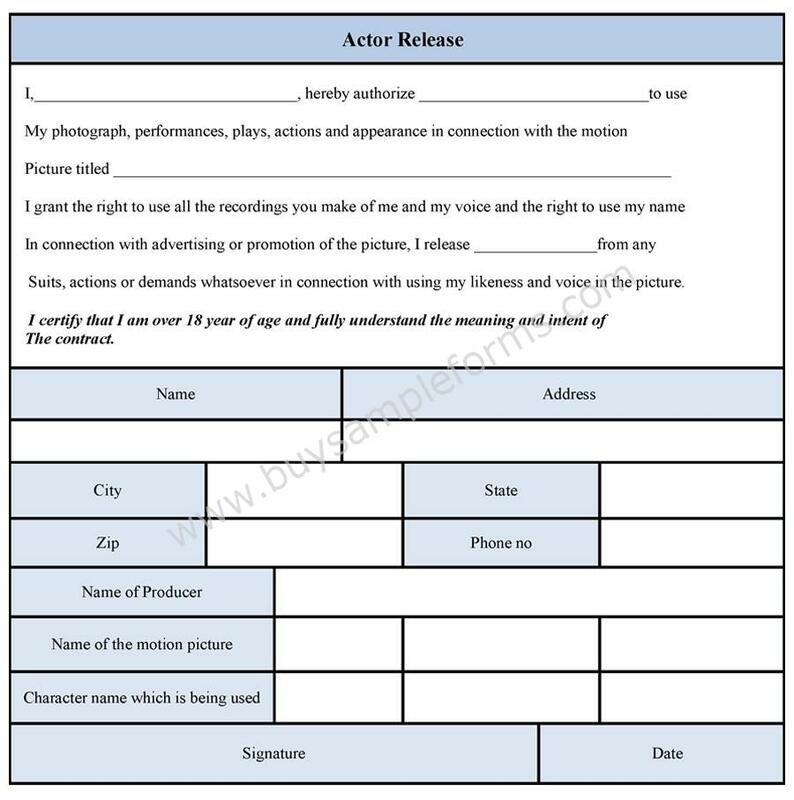 A sample of an actor release form carries information regarding the actor’s statement of using his/her art and personal details that include name, address and other things. There is different template for the age above 18 and below ones. In case the actor is a child or minor, the child actor release form should be signed by the legal guardians who have the authority to take decisions on behalf of the child. The form works as a talent release form of the concerned person. Here an example is given for you. 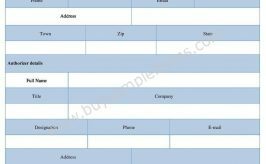 You can download the template of the form in both PDF and word file. Customize the form as per your needs. An appearance release form is meant for seeking the right to advertise of an individual’s appearance on a certain channel. An advertising release form is made only for the commercial purpose that gives the right to the concerned authority of a company to release a person’s image, model or photography for the advertising purpose. An accident release form is made to avoid charges of any accident for a stipulated period of time. A builder lien release form is issued to protect a builder’s right to claim the payment after completing the work.